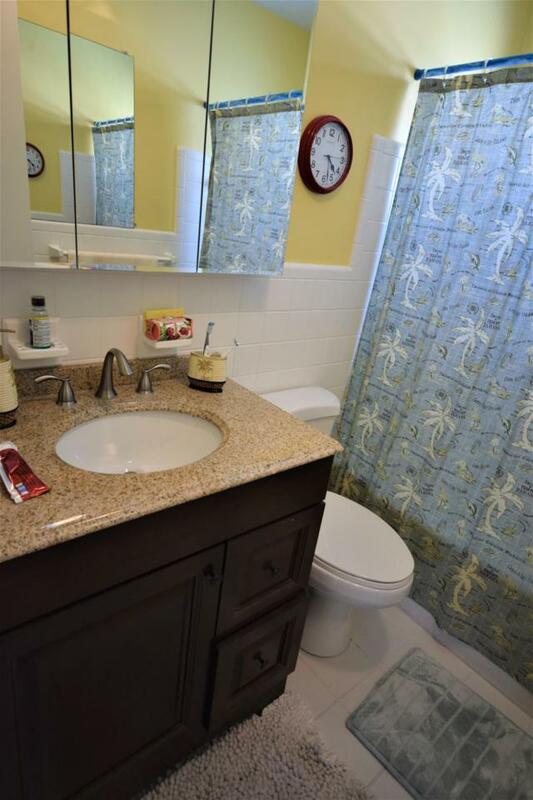 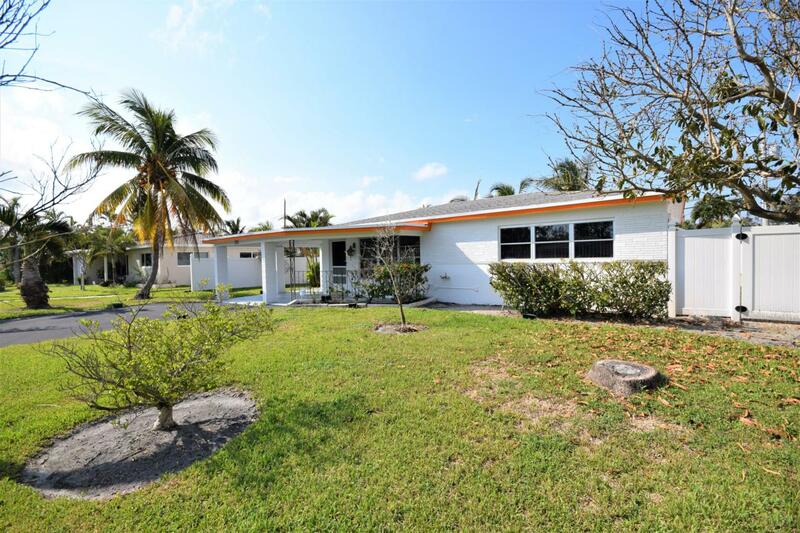 Light & bright 2 bedroom 1 bath home in East Boca. 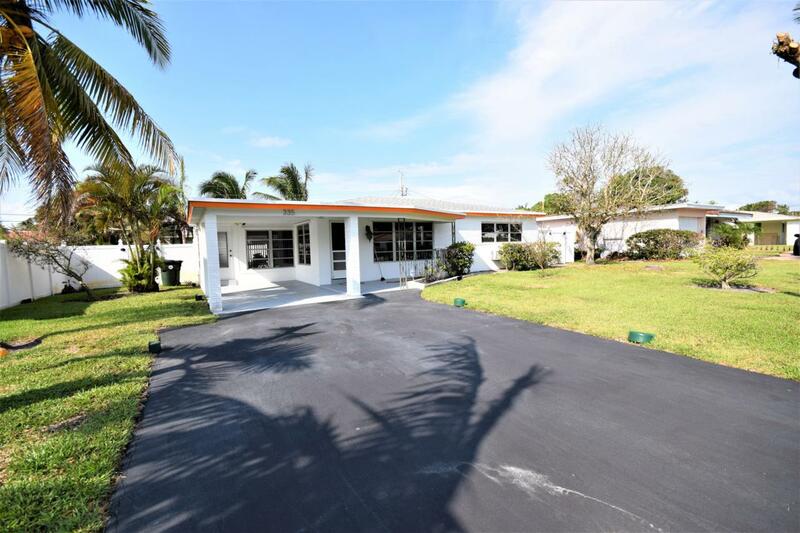 Fully fenced yard with covered patio and pool/hot tub. 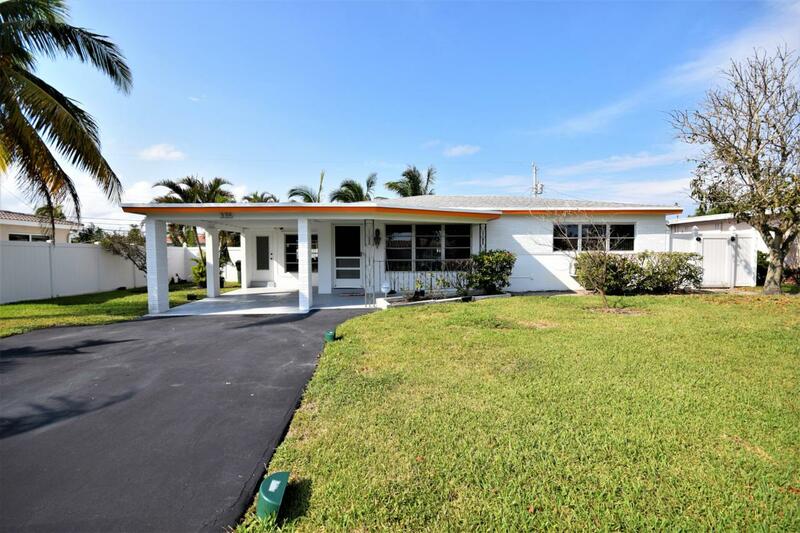 Located in desirable Chatham Hills close to beaches, I-95, Mizner Park, downtown Delray, FAU, & A-rated Boca schools!